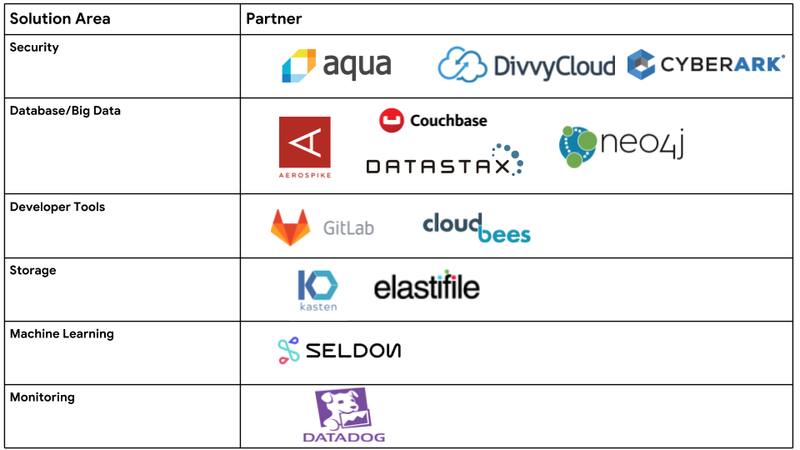 On Wednesday, July 18th, Google introduced commercial Kubernetes applications in their GCP Marketplace and DivvyCloud was proud to be included as a launch partner. For the first time, commercial Kubernetes applications are available to deploy with one click to Google Kubernetes Engine with a usage-based pricing model. Commercial Kubernetes applications can be deployed on-premise or even on other public clouds through the Google Cloud Platform Marketplace. As part of Google’s launch, we launched our commercial Kubernetes application, available to all users through the Google Cloud Platform Marketplace. This makes it even easier for GCP customers to deploy DivvyCloud to mitigate security and compliance risk while embracing the dynamic, self-service nature of Google Cloud Platform, Google Kubernetes Engine, and Kubernetes. Customers exploring or using Kubernetes can easily access DivvyCloud on the marketplace, with rapid, same-day deployment. The Google Cloud Platform Marketplace makes it simple for customers to quickly deploy and manage the DivvyCloud solution, and to know when updates are available. Interested in learning more? Get your free trial of DivvyCloud or speak with a DivvyCloud expert today! DivvyCloud software enables organizations to achieve their cloud and container goals by simplifying and automating security, compliance, and governance of infrastructure. Customers like General Electric, Discovery Communications, and Fannie Mae run DivvyCloud’s software to achieve continuous security governance in cloud and container environments (AWS, Azure, GCP, Alibaba, and Kubernetes). DivvyCloud was founded by seasoned technologists who understand firsthand what is necessary to succeed in today’s fast-changing, multi-cloud world.